The following titles are articles which originally appeared in The Regional Review, a publication of Region One (Eastern U.S.). 1. 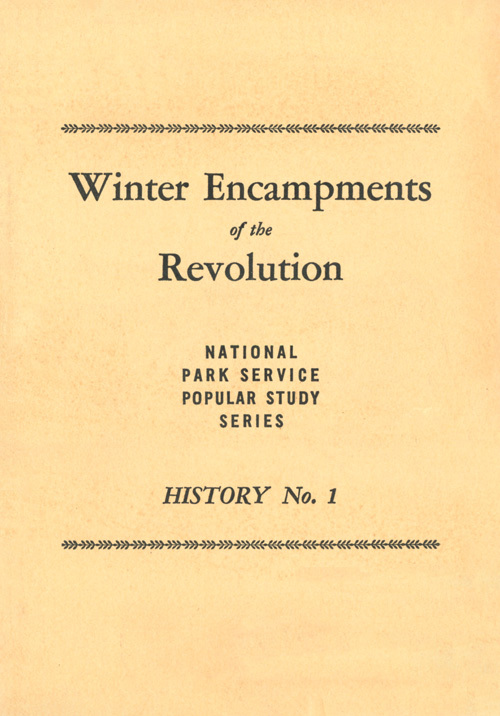 Winter Encampments of the Revolution, Elbert Cox, including A Soldier's Christmas at Morristown in 1779, Russell Baker, U.S. Department of the Interior, National Park Service, Washington, DC, 1941. 2. 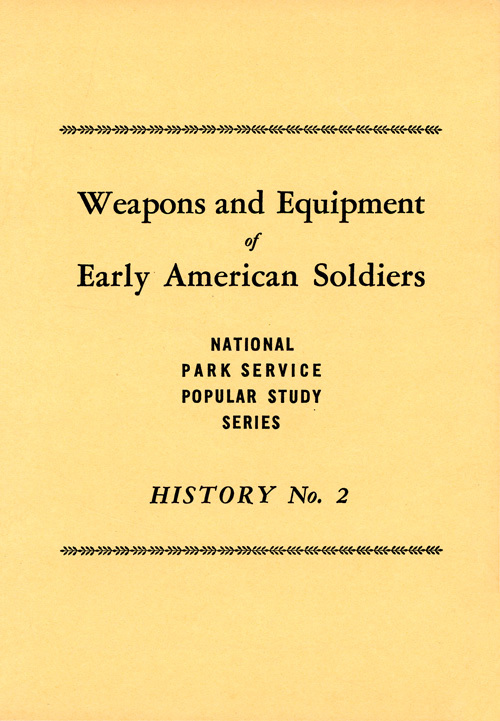 Weapons and Equipment of Early American Soldiers, Alfred F. Hopkins, U.S. Department of the Interior, National Park Service, Washington, DC, 1941?. 3. 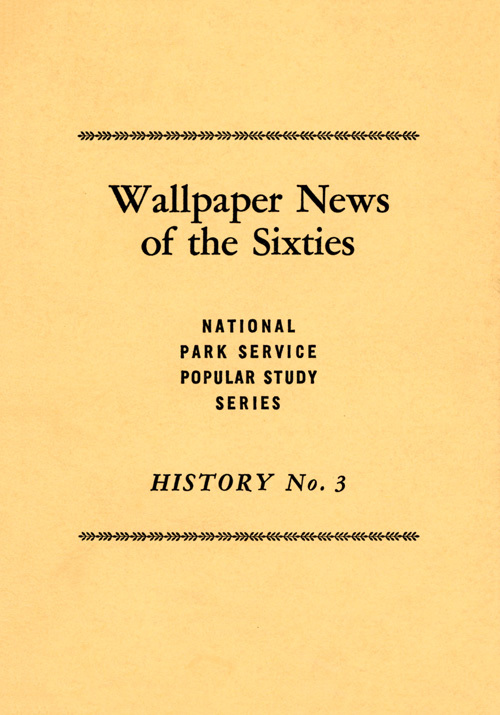 Wallpaper News of the Sixties, Hugh Awtrey, illustrated by Tyler B. Kiener, U.S. Department of the Interior, National Park Service, Washington, DC, 1941. 4. 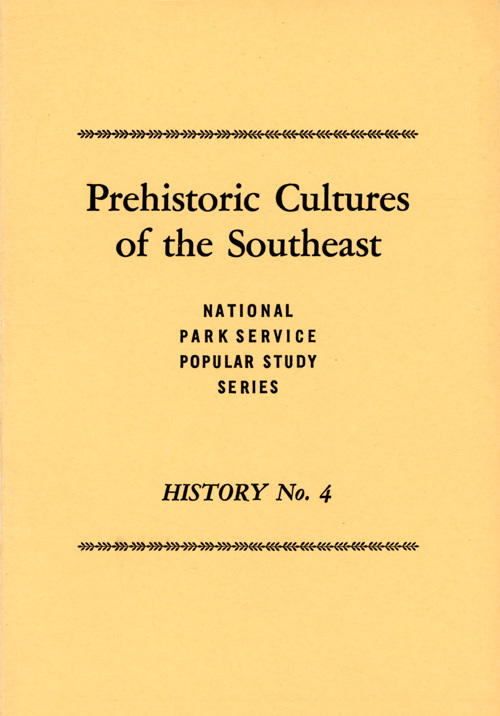 Prehistoric Cultures of the Southeast, A. R. Kelly, including Ocmulgee's Trading Post Riddle, A. R. Kelley, and Indoor Archeology, Charles H. Fairbanks, U.S. Department of the Interior, National Park Service, Washington, DC, 1941. 5. 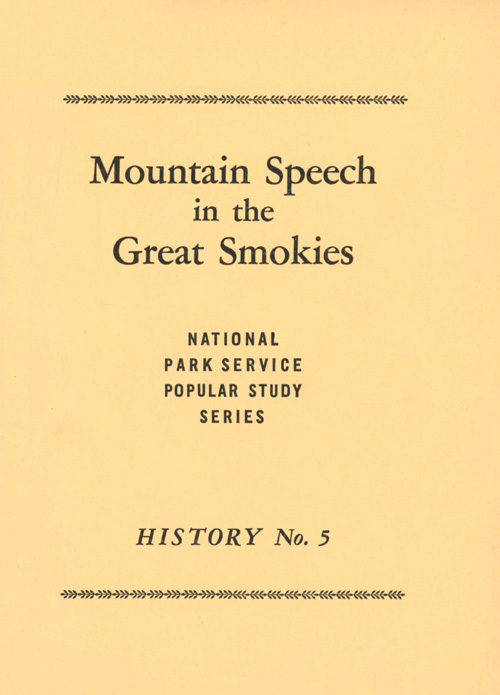 Mountain Speech in the Great Smokies, Joseph S. Hall, U.S. Department of the Interior, National Park Service, Washington, DC, 1941. 6. 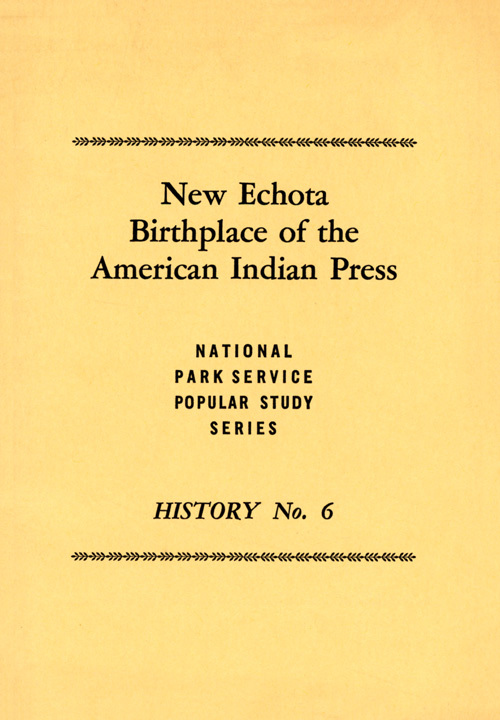 New Echota Birthplace of the American Indian Press, Hugh R. Awtrey, U.S. Department of the Interior, National Park Service, Washington, DC, 1941. 7. 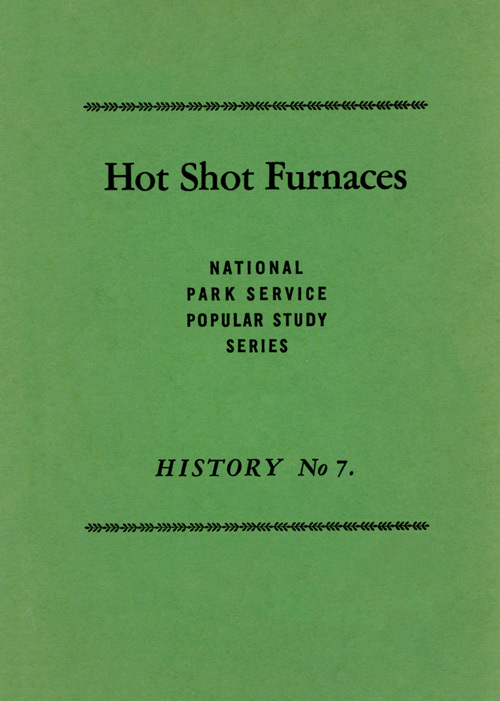 Hot Shot Furnaces, Herbert E. Kahler and F. Hilton Crowe, U.S. Department of the Interior, National Park Service, Washington, DC, 1941?. 8. 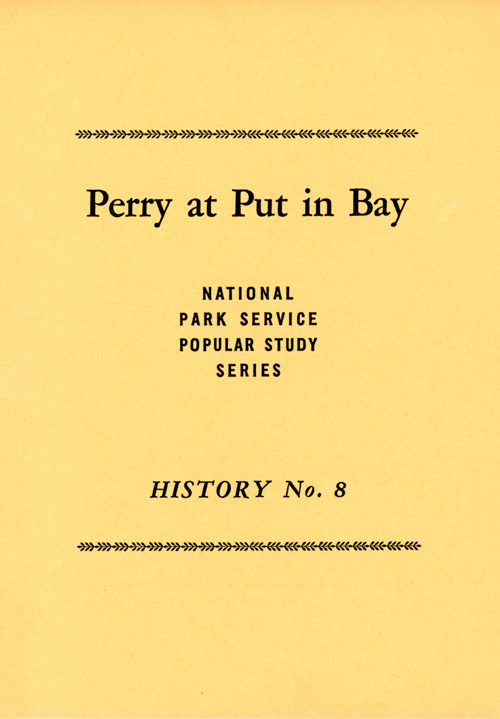 Perry at Put in Bay: Echoes of the War of 1812, Dr. Charles W. Porter, U.S. Department of the Interior, National Park Service, Washington, DC, 1941?. 9. 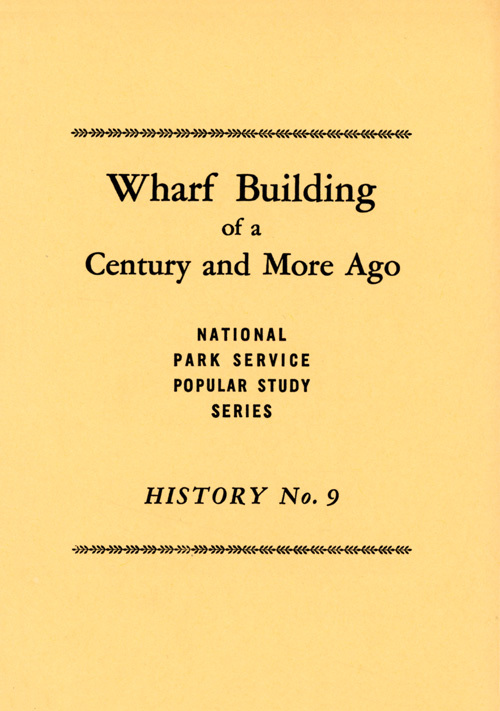 Wharf Building of a Century and More Ago, Edwin W. Small, U.S. Department of the Interior, National Park Service, Washington, DC, 1941. 10. 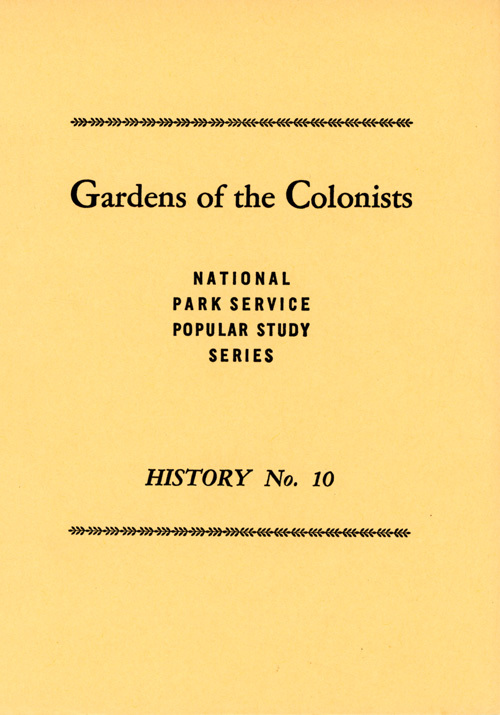 Gardens of the Colonists, V. R. Ludgate, U.S. Department of the Interior, National Park Service, Washington, DC, 1941. 11. 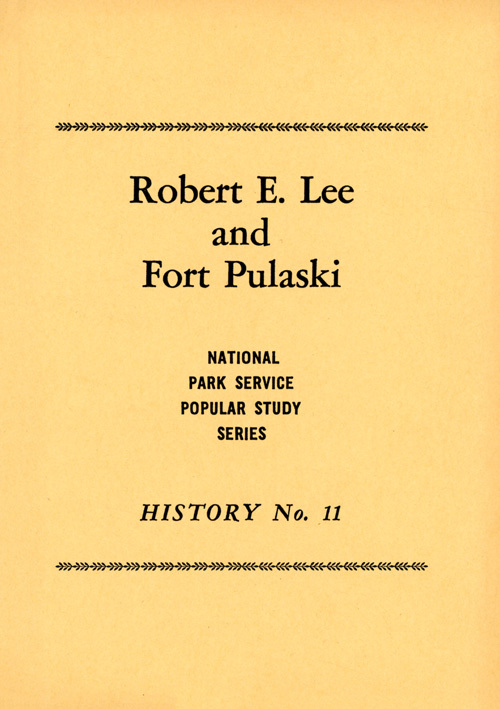 Robert E. Lee and Fort Pulaski, Rogers W. Young, U.S. Department of the Interior, National Park Service, Washington, DC, 1941. 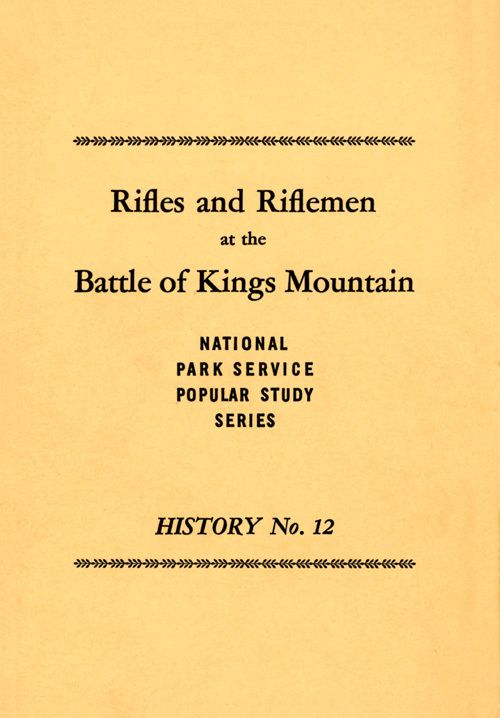 12.Rifles and Riflemen at the Battle of Kings Mountain, Rogers W. Young, including Kings Mountain: A Hunting Rifle Victory (Young), The American Rifle: At the Battle of Kings Mountain, C. P. Russell, and Testing the Ferguson Rifle: Modern Marksman Attains High Precision With Arm of 1776, Dr. Alfred F. Hopkins, U.S. Department of the Interior, National Park Service, Washington, DC, 1941. 13. 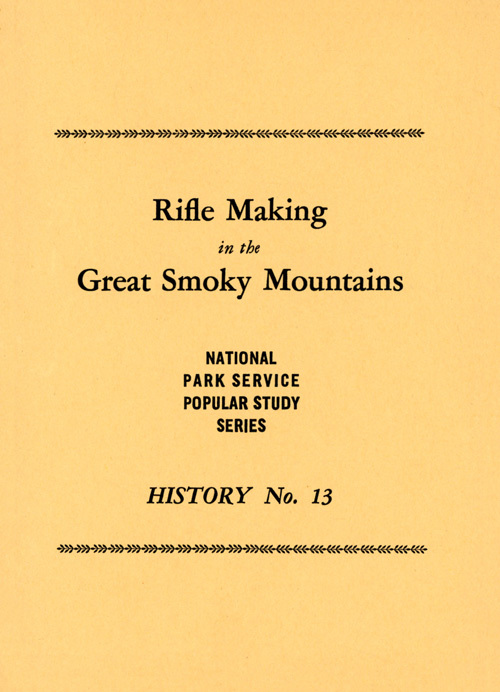 Rifle Making in the Greaty Smoky Mountains, Arthur I. Kendall, U.S. Department of the Interior, National Park Service, Washington, DC, 1941?. 14. 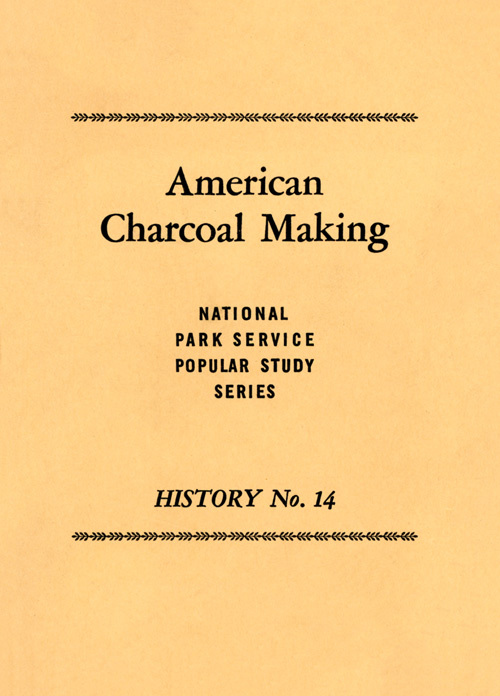 American Charcoal Making in the Era of the Cold-blast Furnace, Jackson Kemper, U.S. Department of the Interior, National Park Service, Washington, DC, 1941. 15. 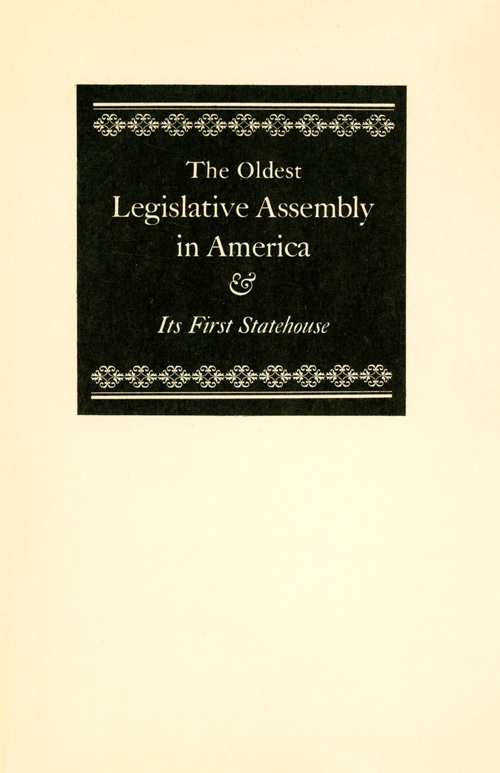 The First Legislative Assembly in America and Its First Statehouse, Charles E. Hatch, Jr., U.S. Department of the Interior, National Park Service, Washington, DC, 1943.